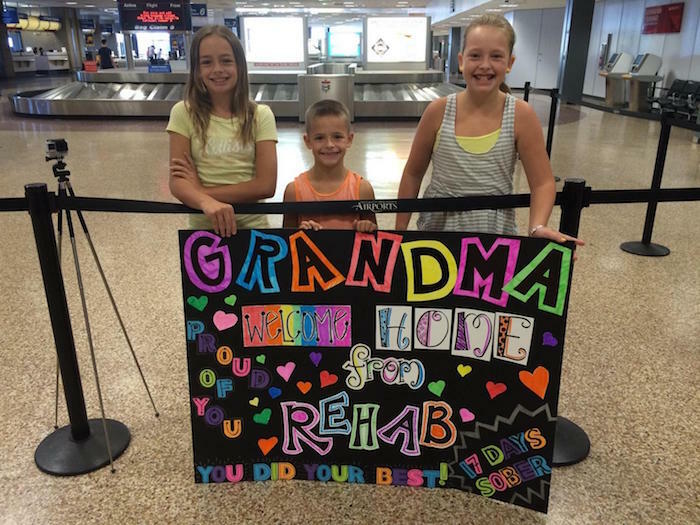 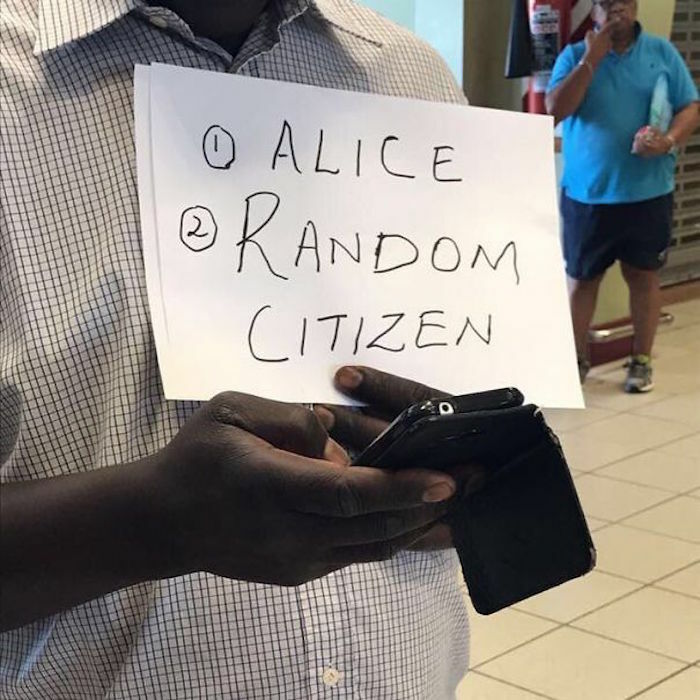 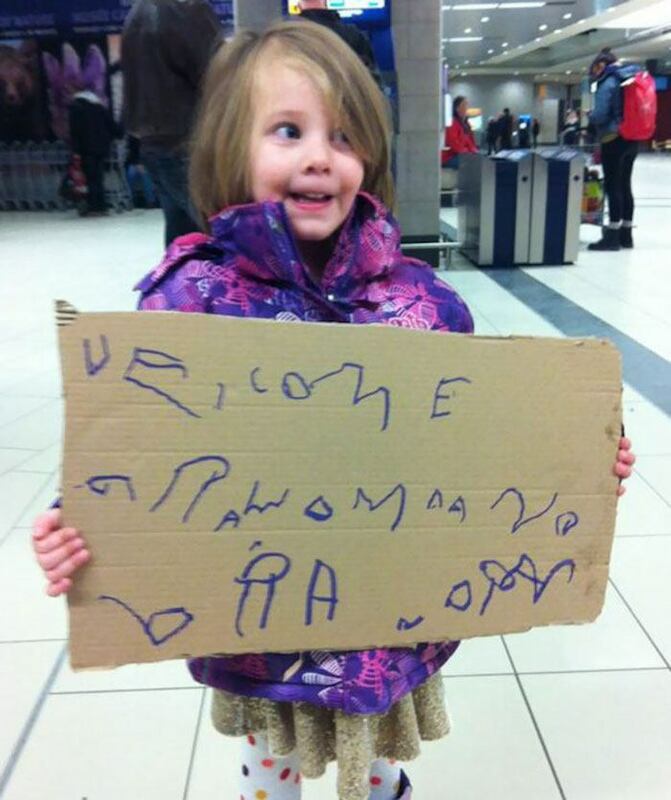 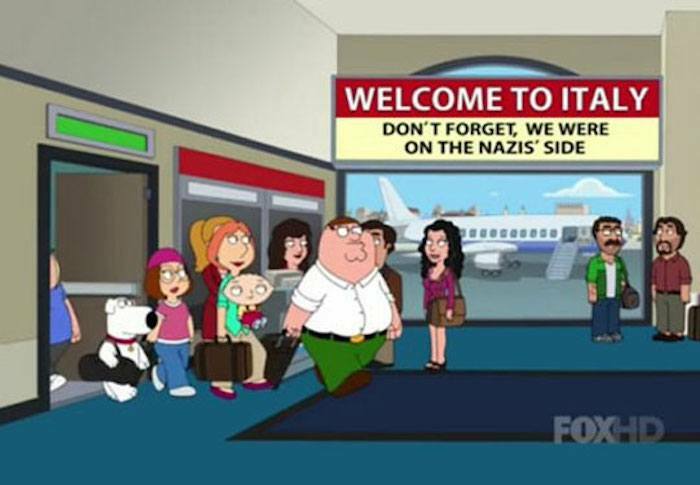 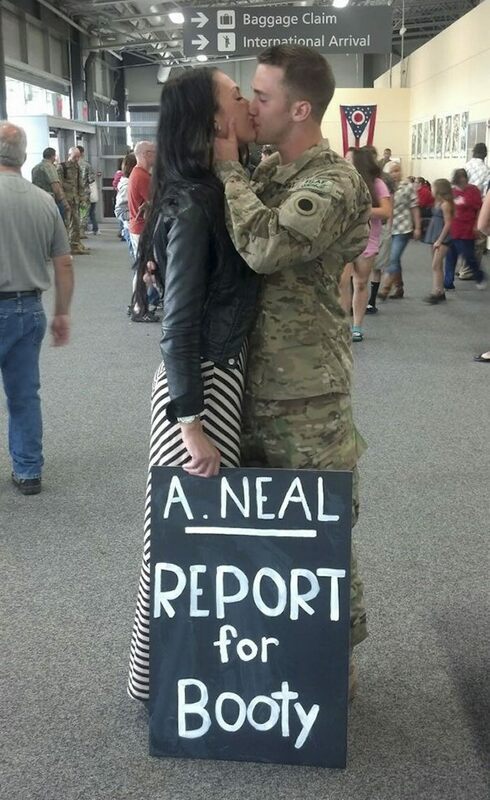 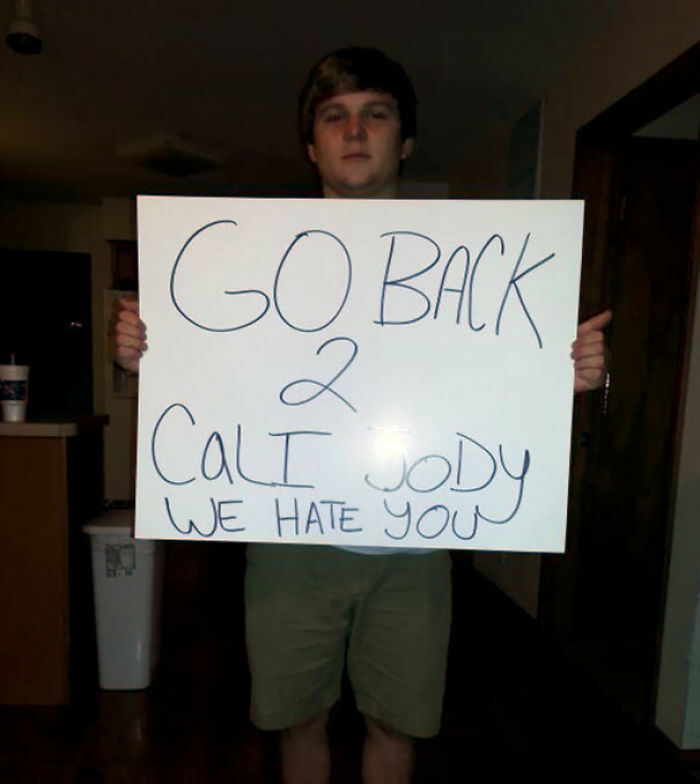 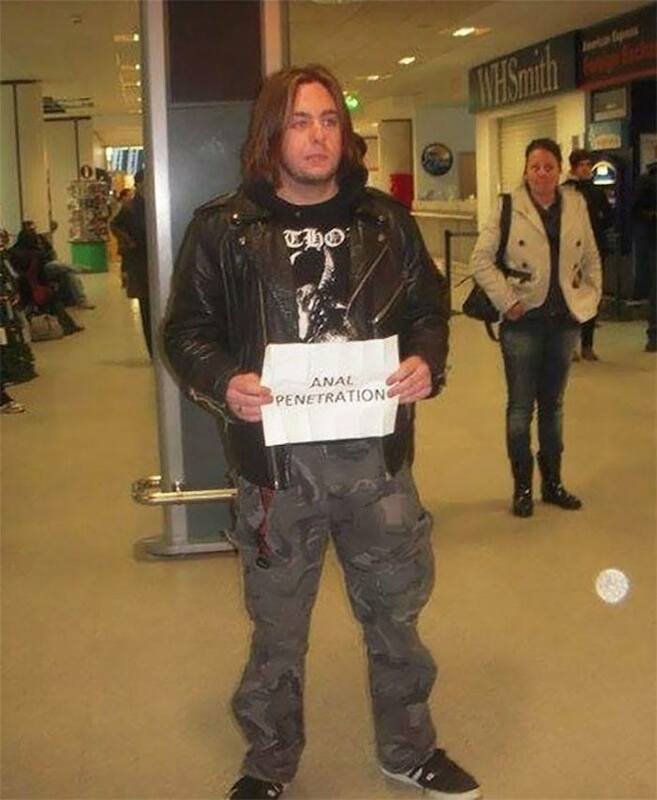 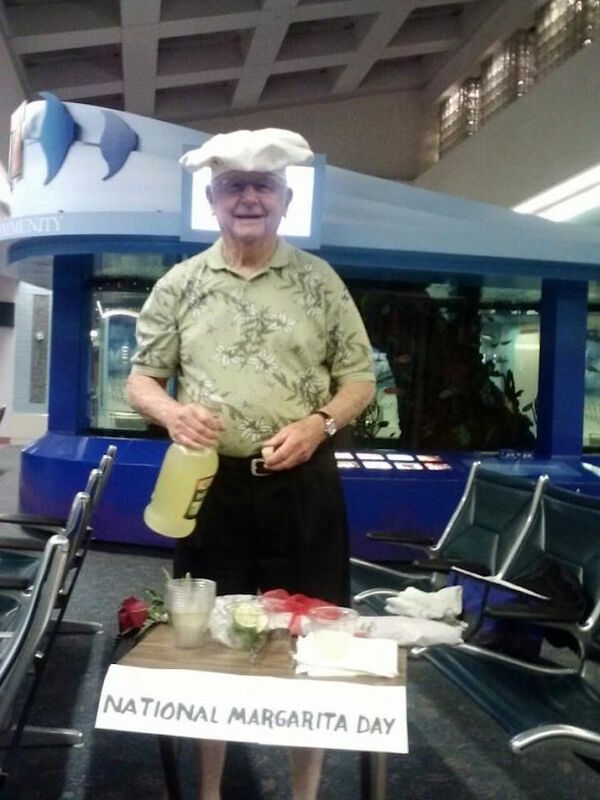 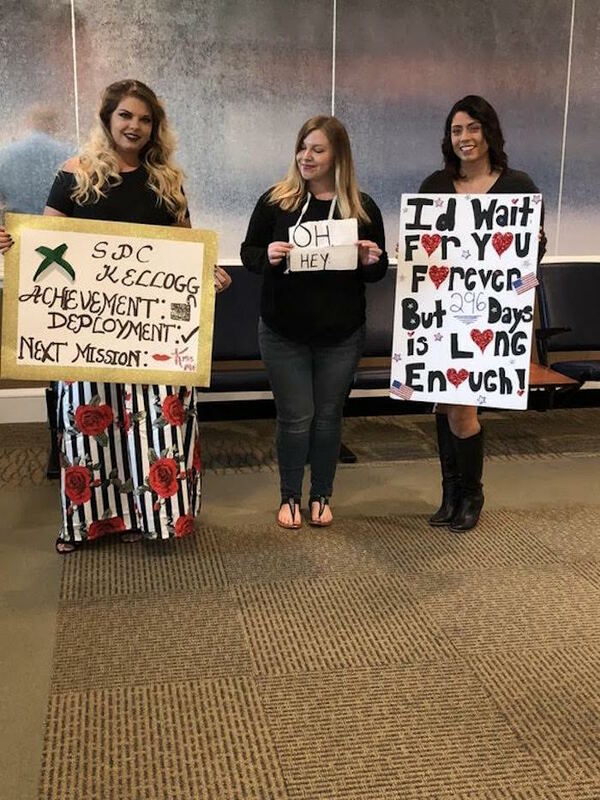 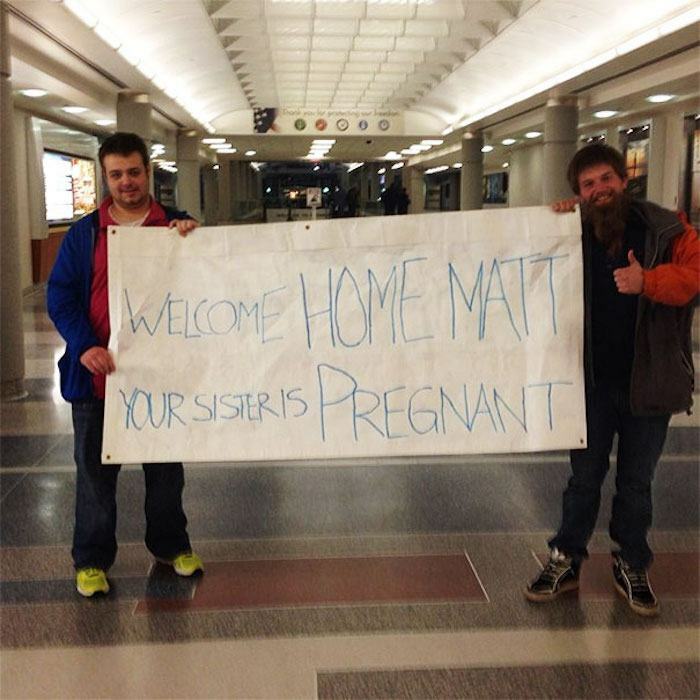 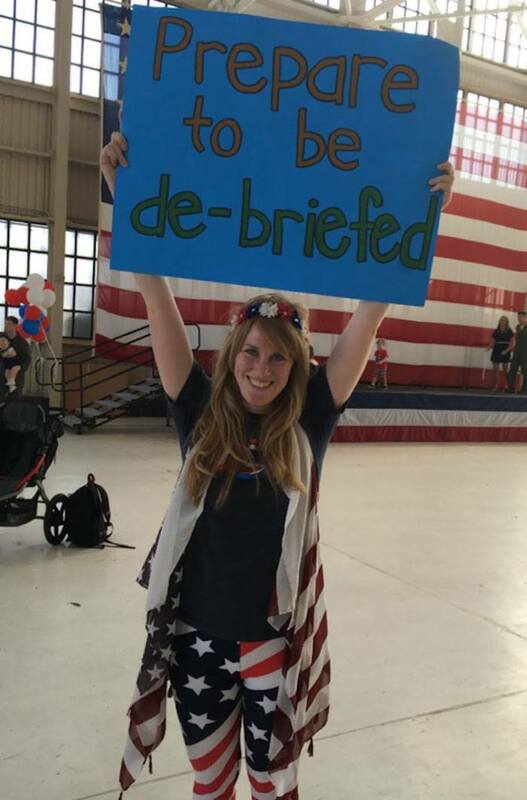 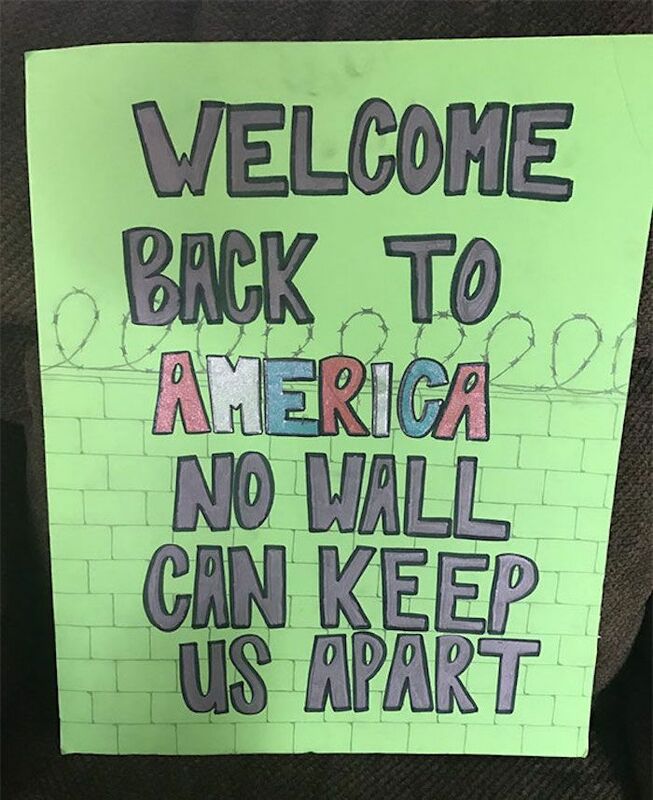 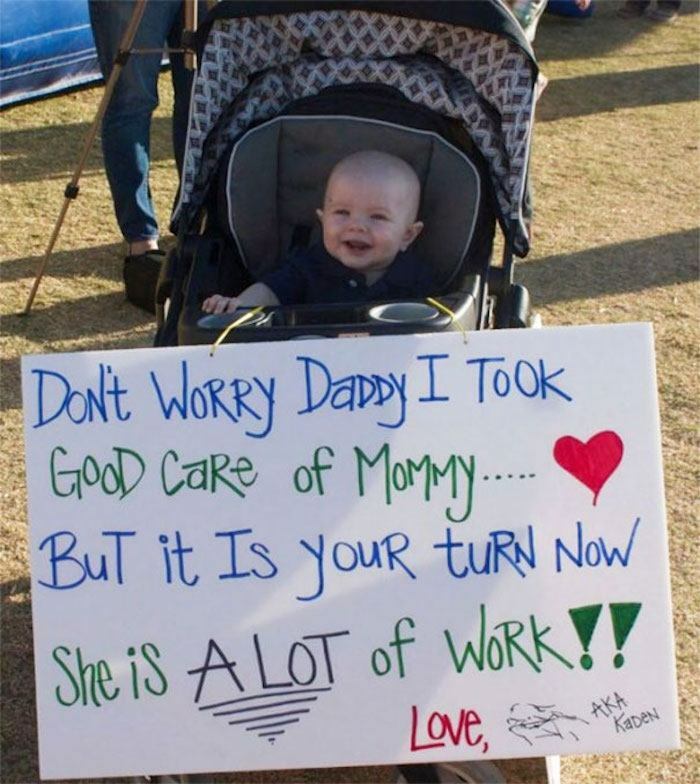 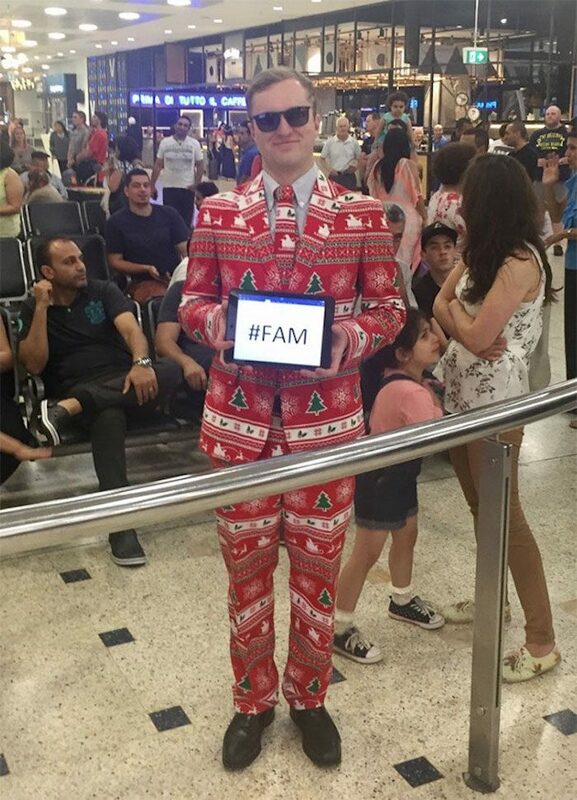 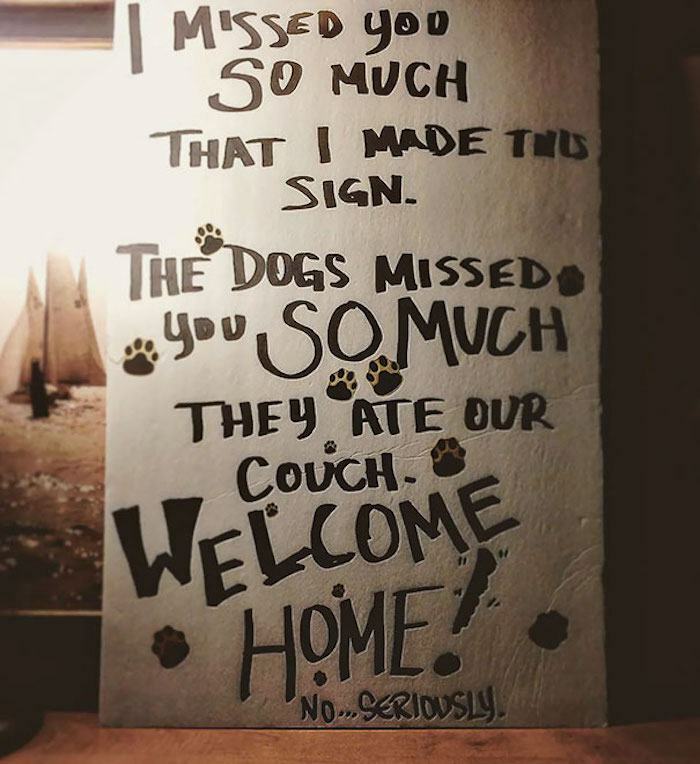 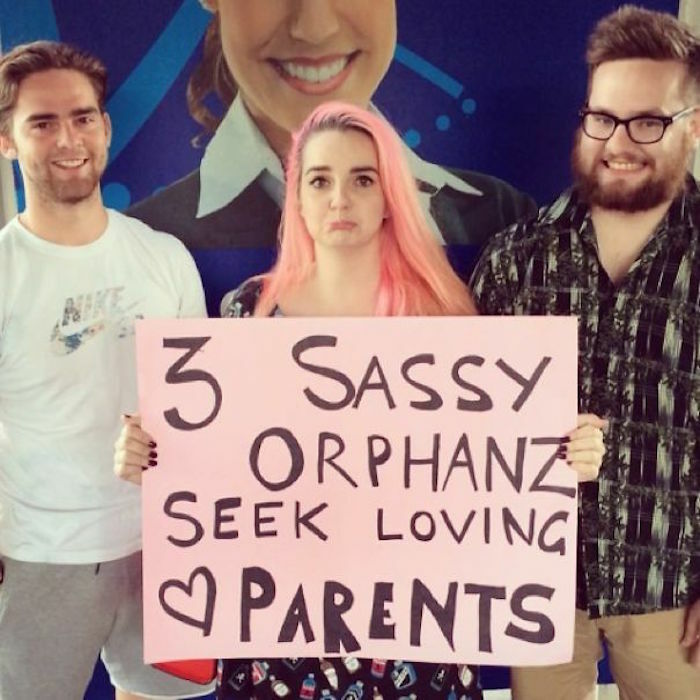 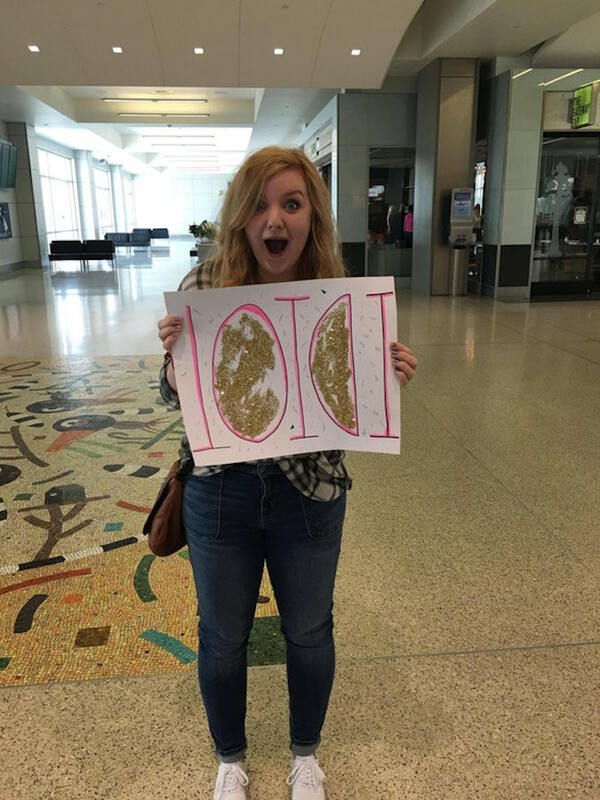 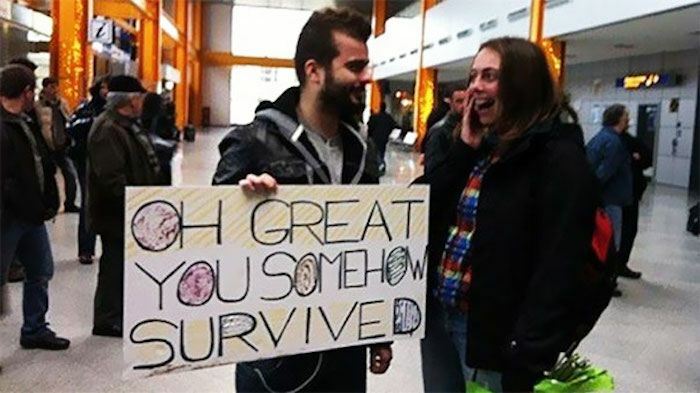 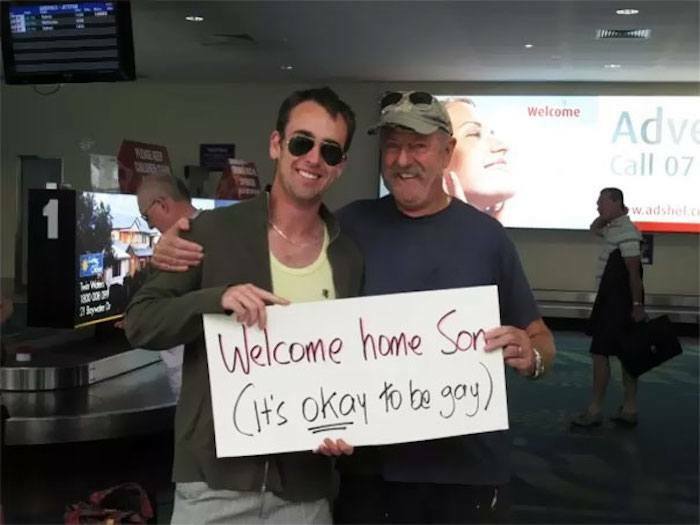 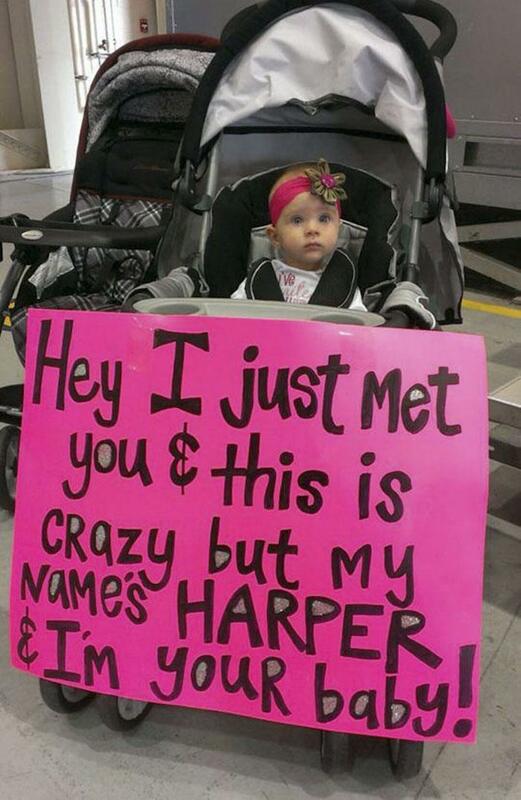 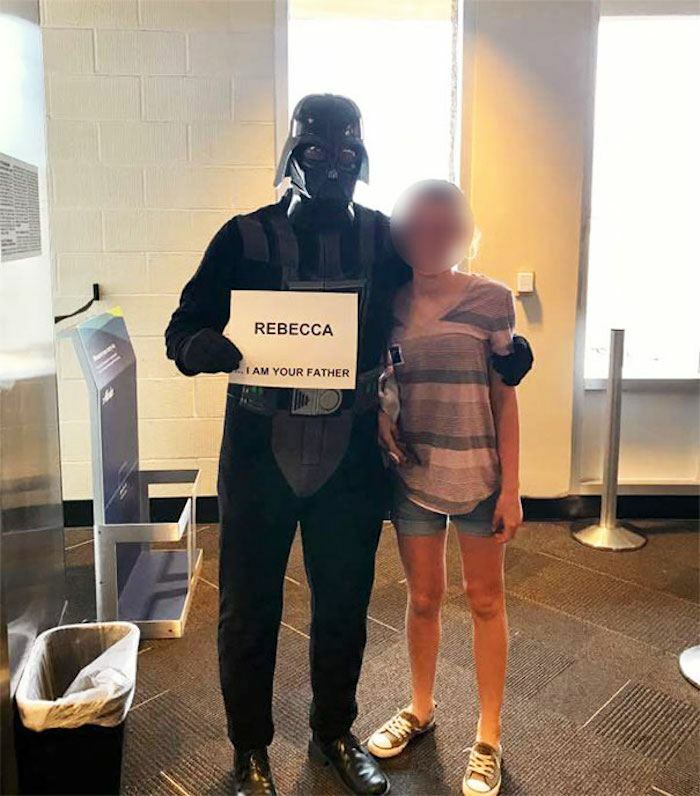 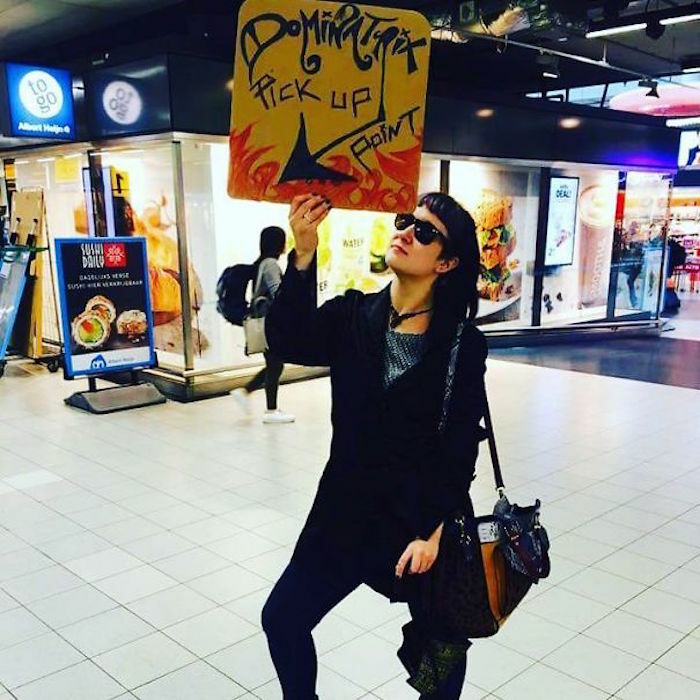 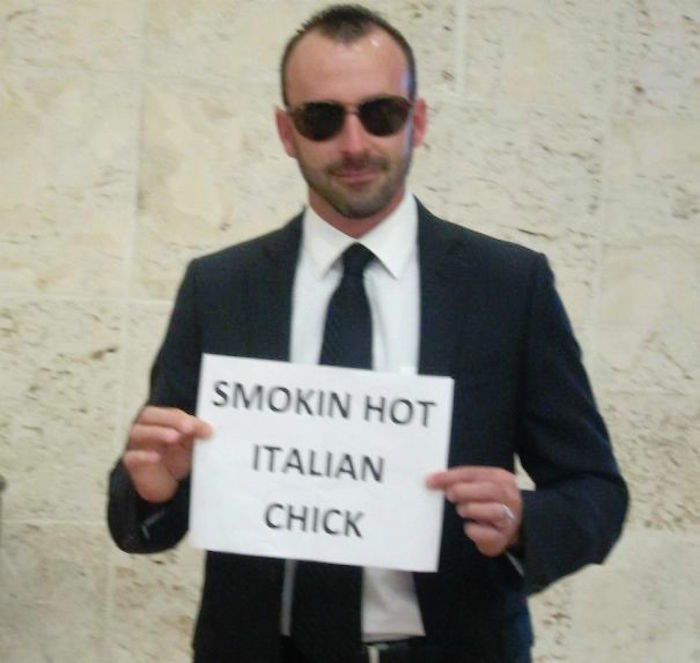 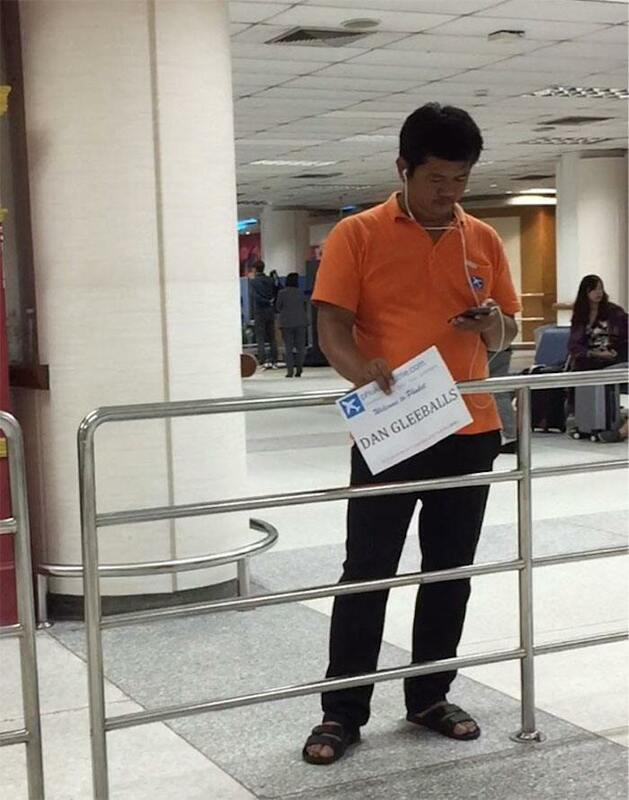 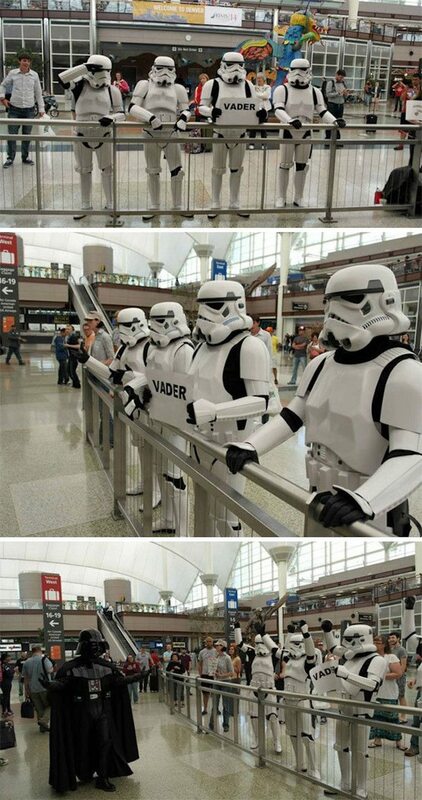 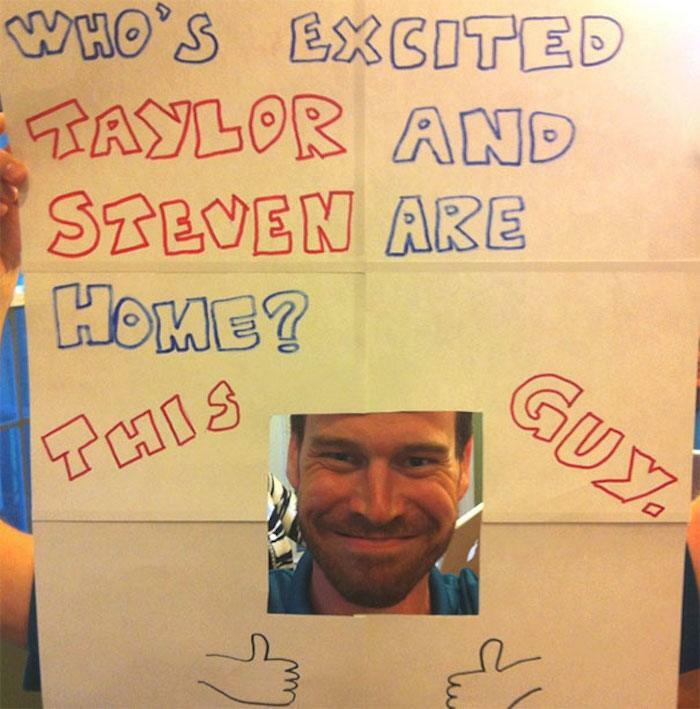 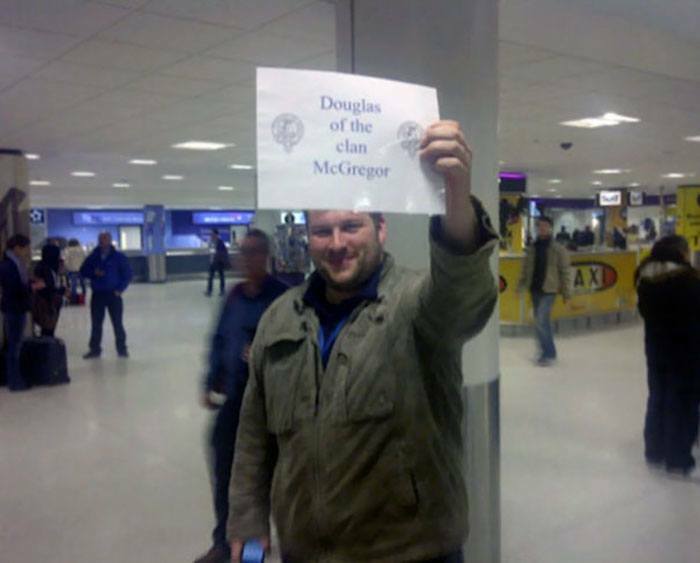 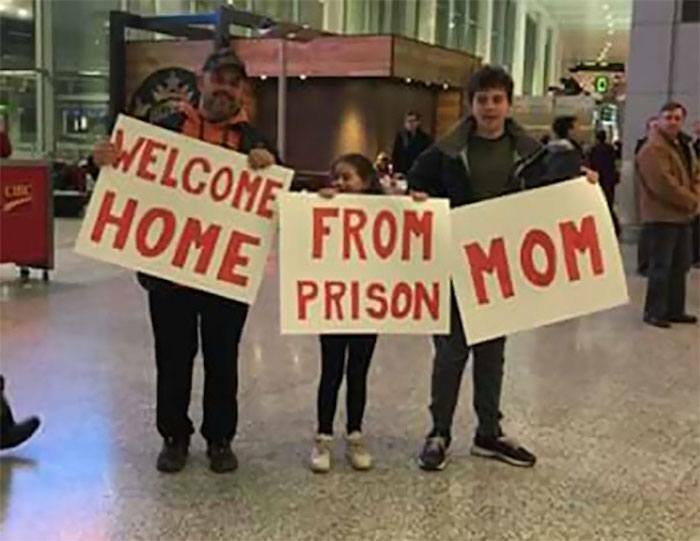 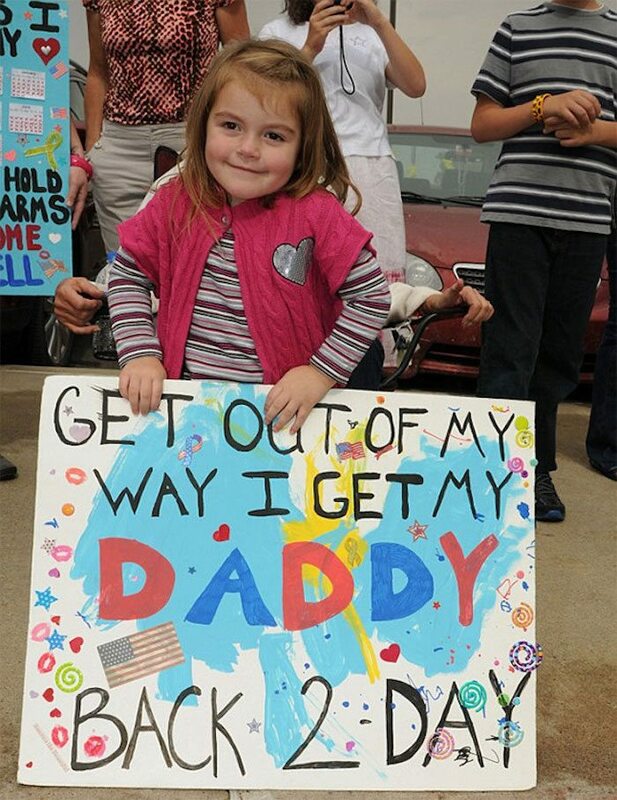 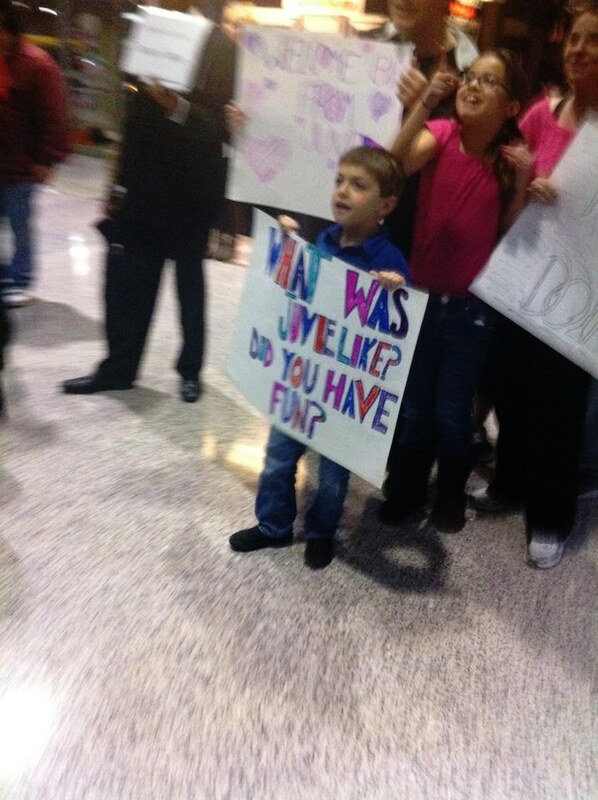 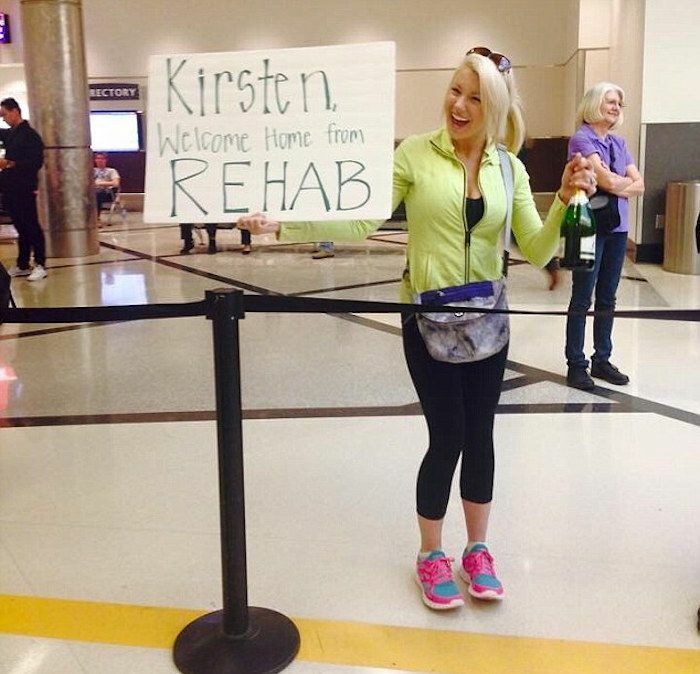 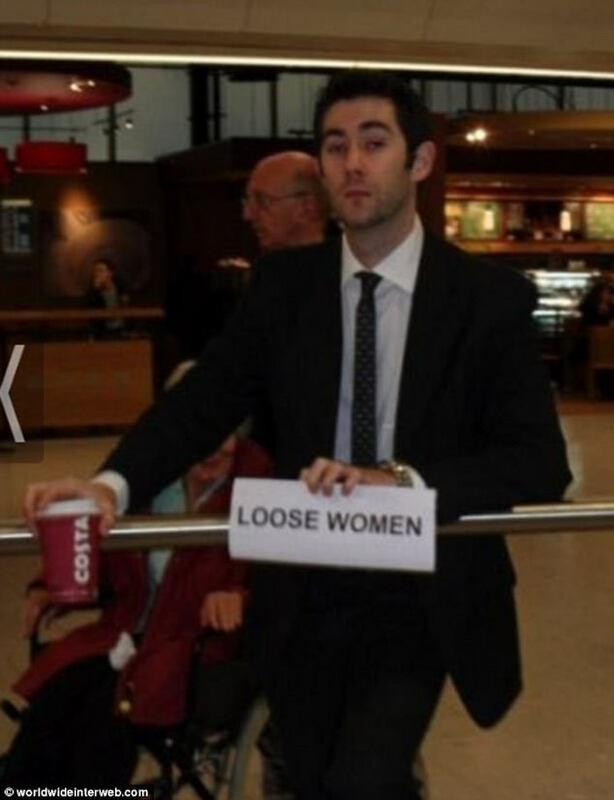 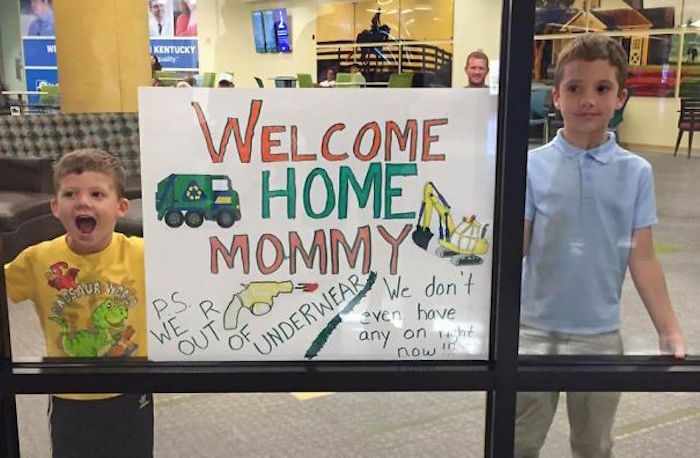 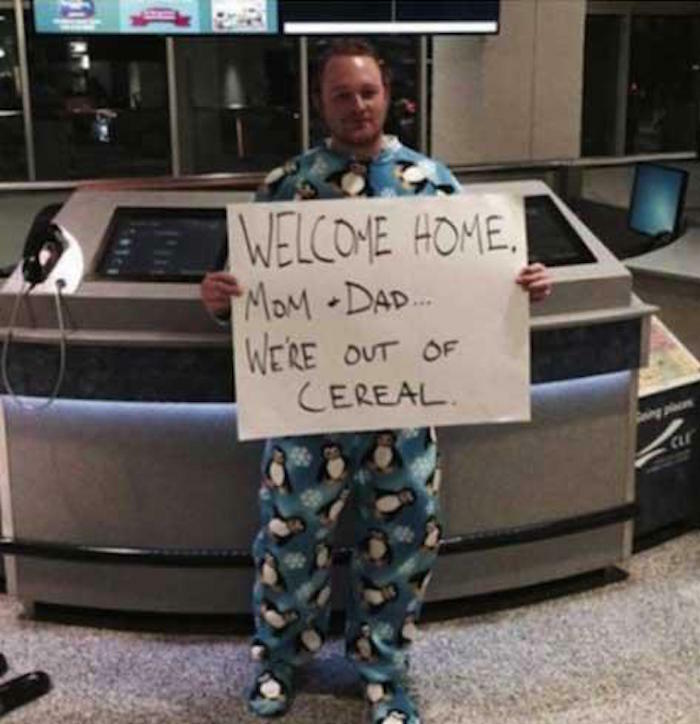 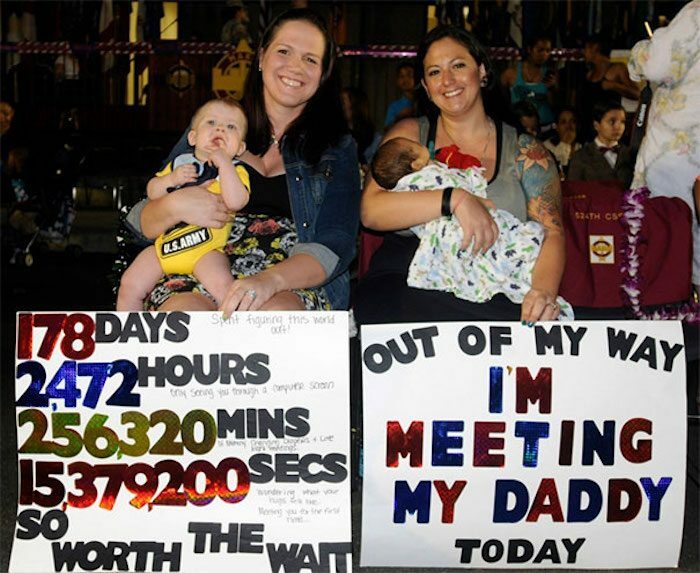 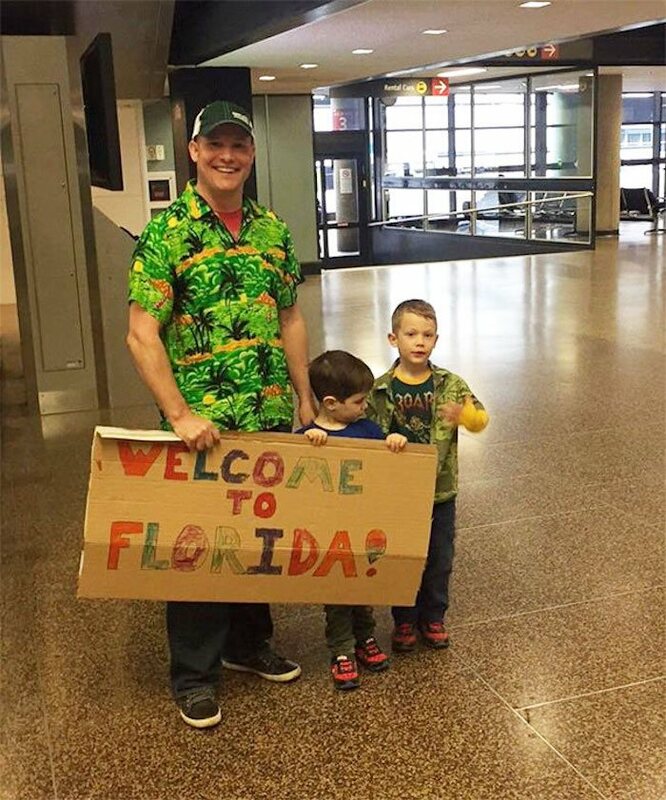 48 Funny Airport Signs That Went Above And Beyond "Welcome Back!" 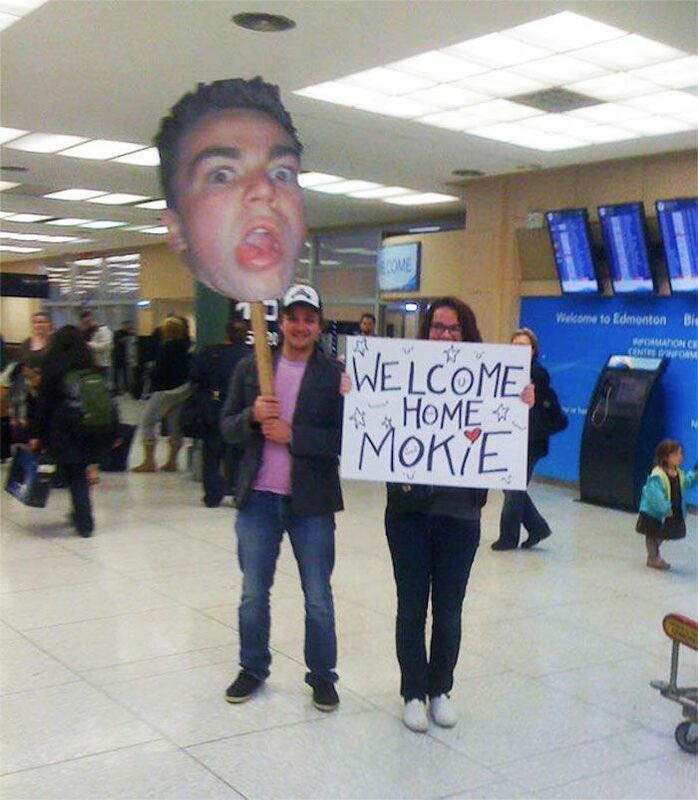 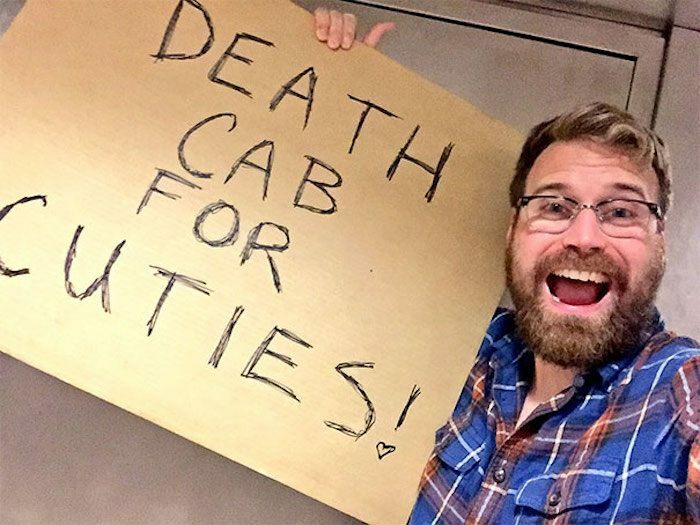 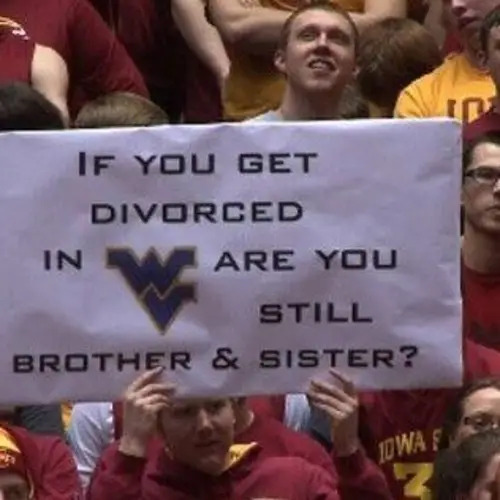 Thanks to Ranker and Bored Panda for some of the signs in this gallery. 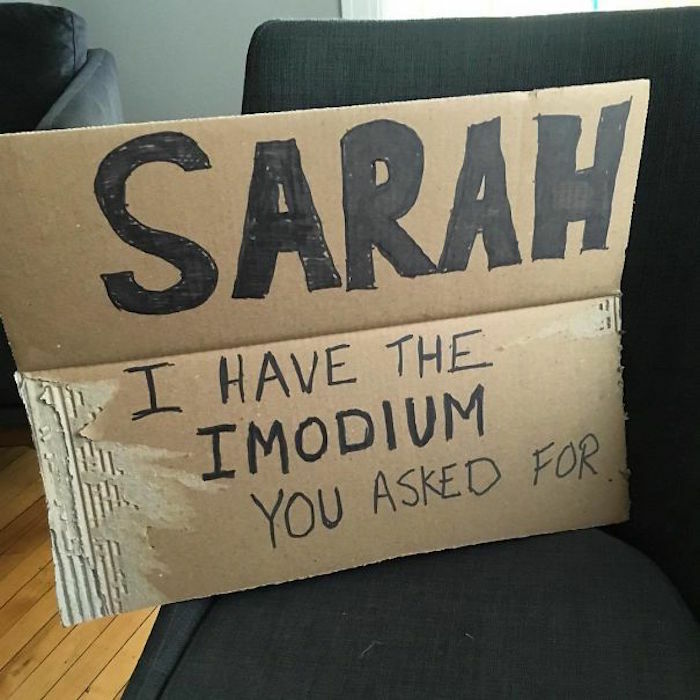 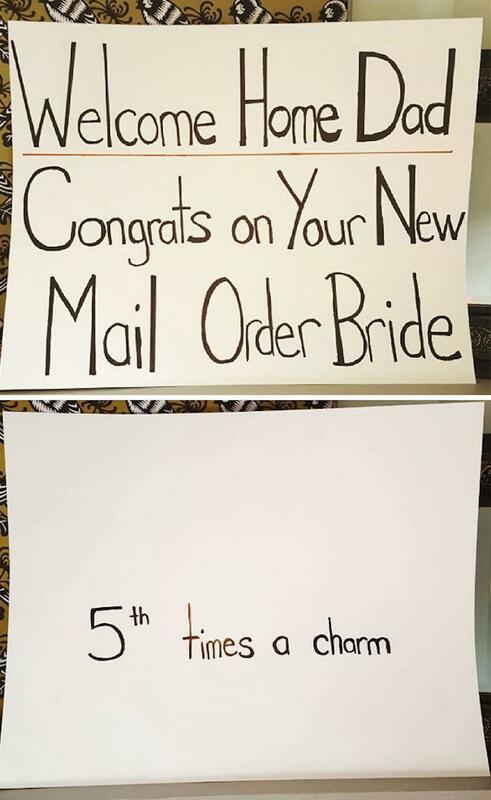 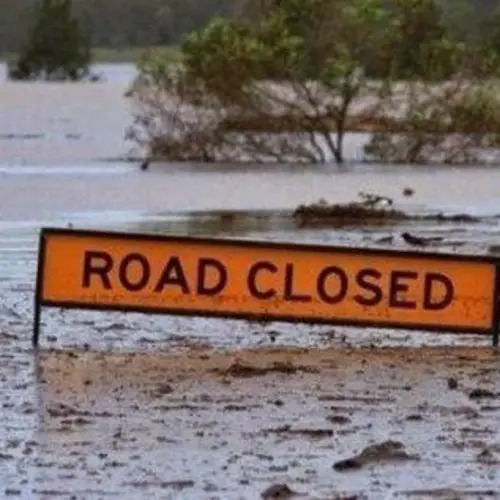 For more hilarious directions, check out funny signs that definitely have a weird story behind them and hilarious church signs from God himself! 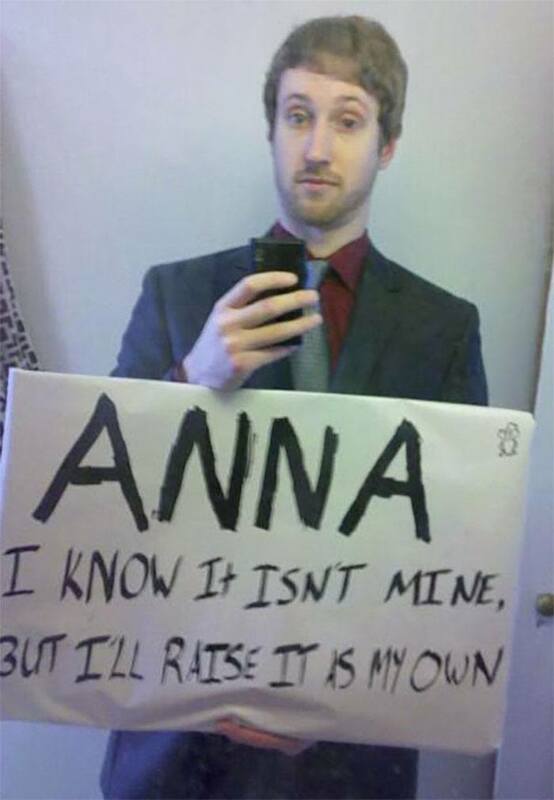 55 People Who Are Perfectly Fine With "Close Enough"